The award-winning Anchor Inn Hotel is a 14-room hotel right on the ocean with an uninterrupted view of Twillingate Harbour, with an on-site restaurant, pub and pub restaurant and coffee and gift shop. The Annex has a large communal deck overlooking Twillingate Harbour, a lovely place to watch the sunrise. 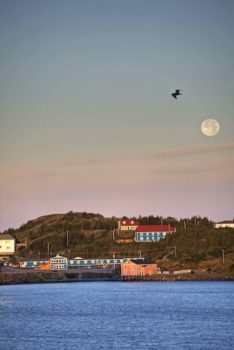 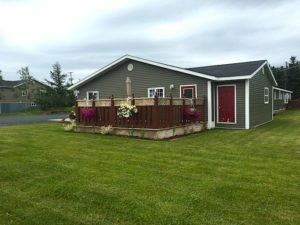 A great venue for families or groups traveling together or extended self-catered stays with indisputably the best view of Twillingate Harbour. 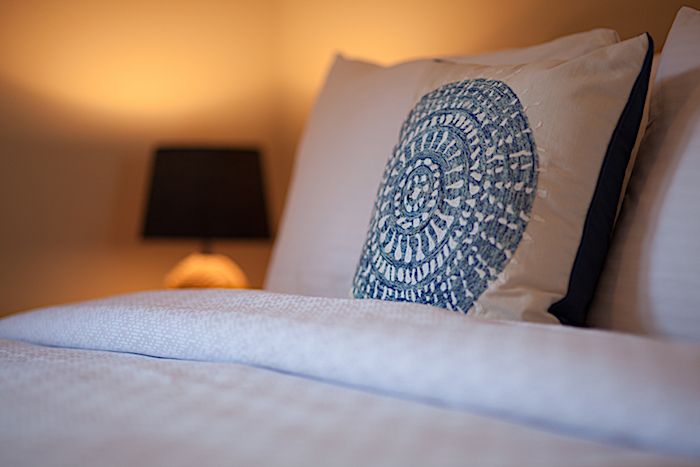 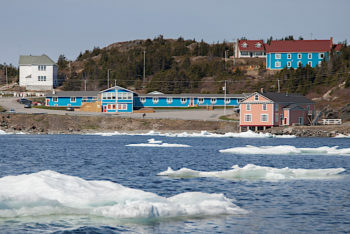 The Alphabet Fleet Inn is a 9-room bed and breakfast is the first accommodations on the left as you enter Twillingate on Route 340. Your stay includes breakfast. 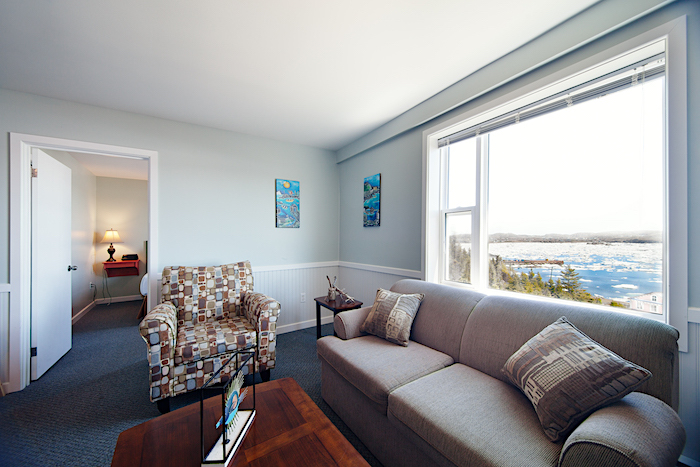 The Alphabet Fleet Inn is also a perfect location for families and small groups traveling together. The Inn operates from June to September. 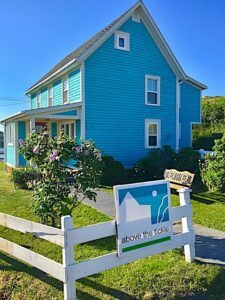 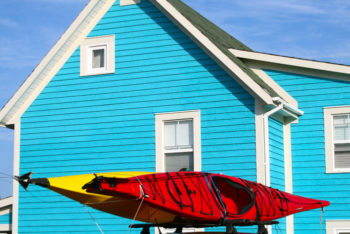 Above the Tickle is a restored 3-bedroom saltbox vacation home in the centre of Twillingate, just above the Tickle Bridge that joins the north and south islands. 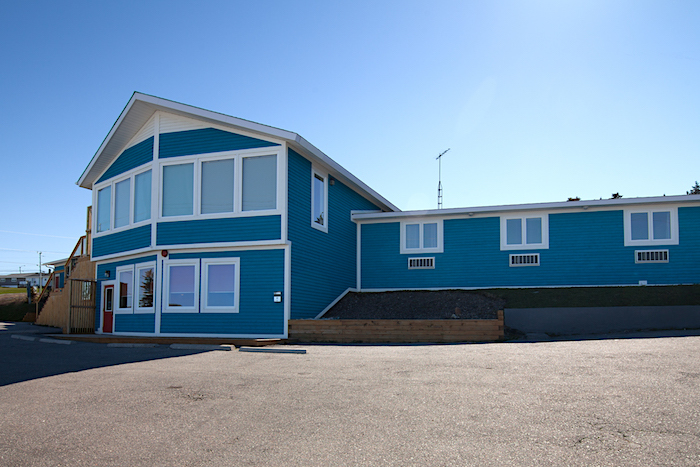 Close to restaurants, brew pub, fish market and beach, but private with a large front garden and ample parking. 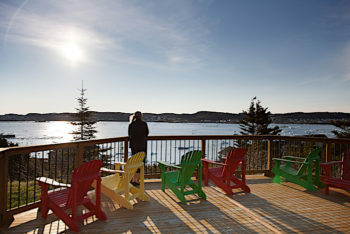 Deck at the Anchor Inn Hotel's Hilltop Suites, overlooking Twillingate Harbour. 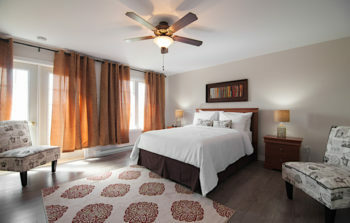 Queen Room with en-suite bathroom.